You definitely have to know the exact bibliography meaning in a paper, because it is too easy to confuse a bibliography with a works cited. The two are similar, but they are not the same. So what’s the difference? 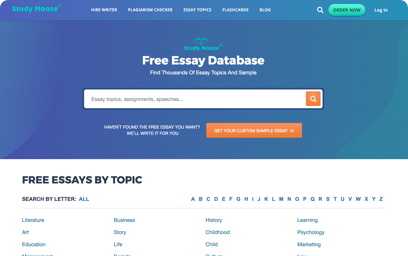 It was mentioned previously that a definition of a bibliography states it is a completed listing of every source used during the research and creation of a paper, whether the source was cited in the text or not. This is not the case with a Works Cited. A Works Cited includes only the material that was cited in the text. 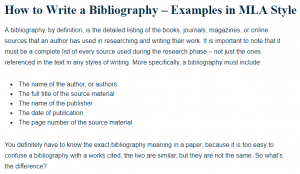 There is another type of bibliography that is worth mentioning – the annotated bibliography. 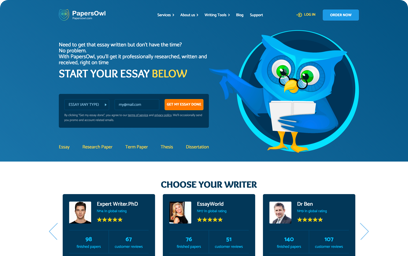 An annotated bibliography definition is, for all intents and purposes, identical to a standard bibliography; however, there is one key difference. The author, publisher and page information is concluded with a short description of the actual content or quality of the source used. If you ask a question of how to do a bibliography correctly, you should start with the following simple thing which is the most important. In order to gather all of the information necessary to draft a bibliography, you should keep a list of EVERY book, website, magazine or periodical that you read in preparation for your paper. Eventually, this list will comprise your bibliography. Now that you’ve gathered all of the necessary information, you are ready to create your preliminary bibliography. 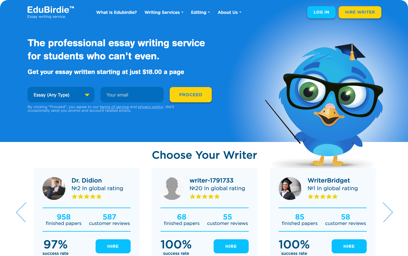 The type of bibliography you create will depend largely on the type of citation or writing style that you are following. For example purposes, we will explore APA vs MLA. The two are similar in many ways, but there are some major differences as well. Here is a chart explaining the differences between the two styles that are important when you have to choose between APA or MLA as a whole, and not just specifically as they relate to bibliographies. Whenever information is cited, and the name of the author is listed in the same sentence, the page number must be placed at the end. Ex: According to Smith, APA Cover Page Samples are amazing (19) Both necessitate the use of parenthetical citations in the body of the paper Whenever information is cited, and the name of the author is listed in the same sentence, the year of publication should also be included. Ex. Smith (2015) believes that APA book citation examples help. Whenever information is listed and the name of the author is NOT listed, enter the surname of the author and the page number at the end. List citations in alphabetical order on both the reference and works cited pages. Whenever information is cited and the author’s name is NOT listed, place the author’s surname and the year of publication in the sentence. However, before pressing forward, here is a handy checklist that you can use to make sure that you are gathering all of the information needed to create a bibliography, and that a great one! In the proceeding pages, you will find detailed information regarding how to properly write and format the bibliographical sources based on the specifics of the source material. Ie: Is there more than one author? Did the material come from a blog? Did the source material have multiple editors? Did you include 3 or more sources of verifiable written information on your topic? Have you listed your bibliography in alphabetical order – by surname? Does your source material clearly answer your research and thesis questions? Note: In order to develop a strong bibliography, you should have answered yes to all of these questions. Please note that all entries should be typed double-spaced. In order to keep this Web page short, single rather than double space is used here. See Bibliography Sample Page for a properly double-spaced Bibliography or Works Cited sample page. Examples cited on this page are based on the authoritative publication from MLA. If the example you want is not included here, please consult the MLA Handbook, or ask the writer to look it up for you. A single space is used after any punctuation mark. When dividing a long word or URL onto two lines, put a hyphen, slash, or period at the end of the line. Do not add a hyphen to a URL that was not originally there. Never begin a new line with a punctuation mark. Double-space all lines in a bibliography entry. Do not indent the first line of a bibliography entry, but indent the second and subsequent lines 5 spaces, or 1/2″ (1.25 cm) from the left margin. Where a newspaper title does not indicate the location of publication, add the city of publication between square brackets, e.g. Daily Telegraph [London]. Square brackets are used to enclose a word (or words) not found in the original but added by you. Note: If you are citing the above source but information is obtained from accessing eLibrary at home, leave out the location of the school. 2) Title of ballet, music piece or opera, underlined. Components for citing original artwork: 1) Name of artist. 2) Title of artwork, underlined. 3) Date when artwork was created. 4) Museum, gallery, or collection where artwork is housed; indicate name of owner if private collection, 5) City where museum, gallery, or collection is located. Components for artwork cited from a book: 1) Name of artist. 2) Underlined title of artwork. 3) Date when artwork was created (if date is uncertain use [c. 1503] meaning [circa 1503] or around the year 1503). 4) Museum, art gallery, or collection where artwork is housed, 5) City where museum, gallery, or collection is located. 6) Title of book used. 7) Author or editor of book. 8) Place of publication: 9) Publisher, 10) Date of publication. 11) Other relevant information, e.g. figure, page, plate, or slide number.